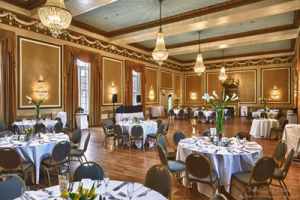 The historic Francis Marion Hotel originally opened 85 years ago, with it being one of the most popular spaces for special events. 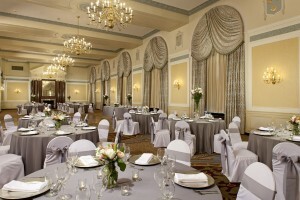 There are three ballrooms to choose from called the Gold, Colonial, and Carolina Ballrooms. 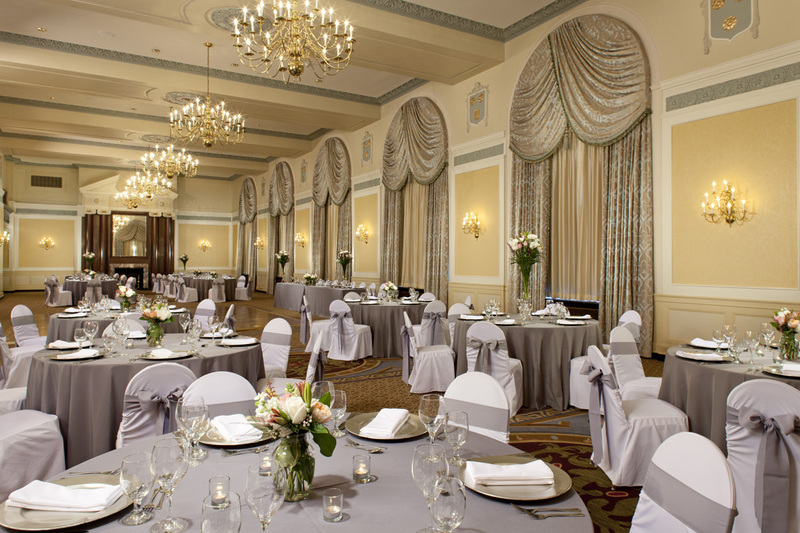 The Gold and Colonial ballrooms are equipped with antique chandeliers, 20 foot high ceilings, monumental windows, marble fireplaces, and more. 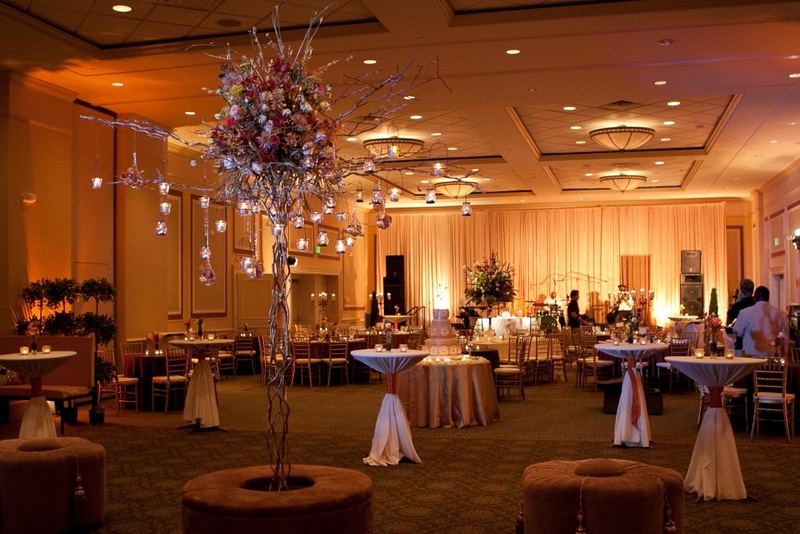 These two ballrooms give off a great elegant and romantic feel. 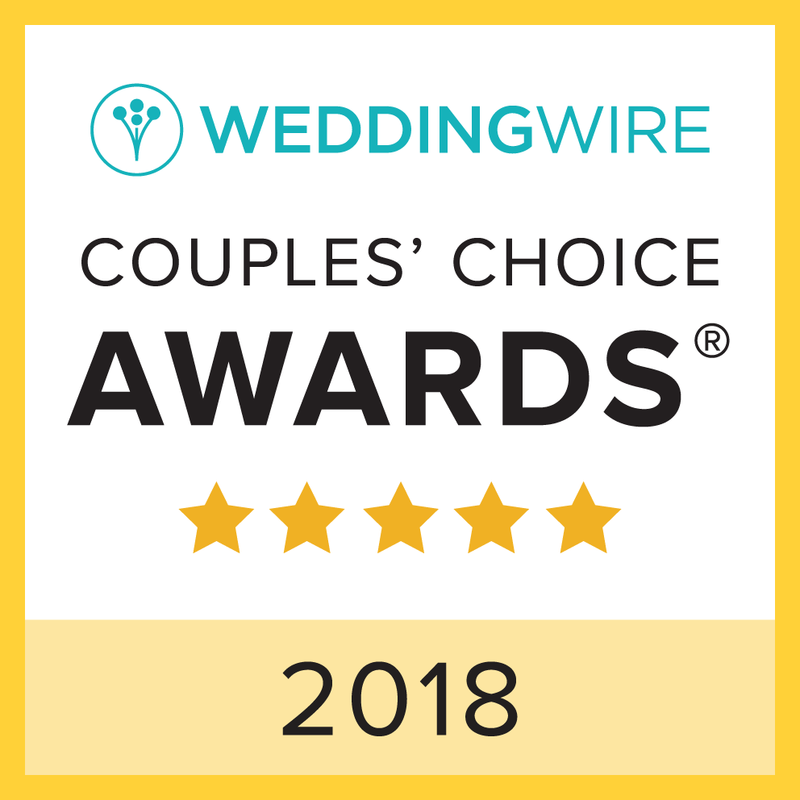 The Carolina Ballroom is the more modern of the three, and all three ballrooms are a great place to throw a wonderful wedding or social event. 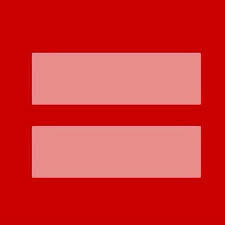 As a Charleston Wedding Planner I know to look for other aspects at properties, and not just a place for a venue. At the Francis Marion Hotel they also have many other features onsite including a spa, The Swamp Fox Restaurant, private dining options, onsite catering, parking for guests across the street in a 6-level parking garage, and most importantly, a complimentary honeymoon suite with champagne and chocolate covered strawberries for the bride and groom on the night of their wedding. At the Francis Marion Hotel they do offer wedding packages, but they will create one to fit your specific needs. At the Francis Marion Hotel they have 19,000 square feet of ballroom and banquet space to choose from. Rates and capacity are not located on their website, but can be easily available by your Charleston Wedding Planner. For brides who want their ceremony at a church, there are plenty of churches to choose from! The two closest are the St. Matthews Lutheran Church and the First Christian Church. If neither of those fits your needs there are plenty of others to choose from just blocks away. Another highlight for this property is that the guests at your wedding can have over night accommodations at the Francis Marion Hotel. 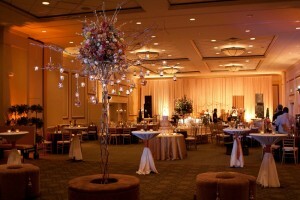 With wedding parties, they put together room blocks for you and your guests and it is usually at a discounted price. The Francis Marion Hotel is also in walking distance with plenty of shops and restaurants in the downtown Charleston area. For more information about the history, room accommodations, or for more pictures go to: www.francismarionhotel.com! Hire us to be your Charleston Wedding Planner today!